We previously heard that Samsung is planning for an August launch of Galaxy Note 8 and it seems that that rumor is possibly true. According to a new report, Samsung is going to introduce the phone officially on 26th of August this year in New York, which is just months away. The new report is from South Korean news agency Naver, which apparently got the tip from official sources. Samsung always tries to announce their products before Apple iPhone launch events and this time also Samsung will follow the same. Apple is expected to announce the new iPhone 8 during September. If the August 26th release date is correct, the phone will go on sale from the end of August or from te first week of September. 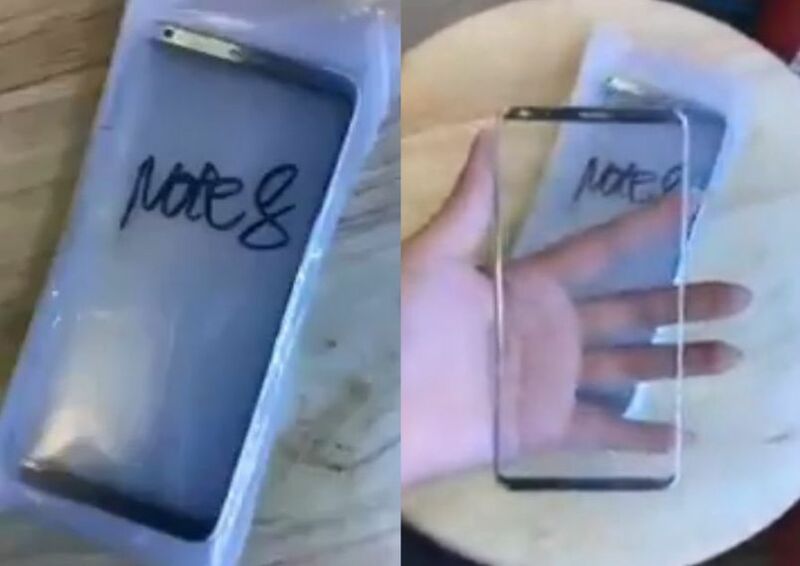 Samsung Galaxy Note 8 is rumored to have a 6.3-inch display with Quad HD resolution of 2560 X 1440 pixels and the device will be powered by Qualcomm Snapdragon 836 processor. It is also rumored that the phone will have 6GB of RAM and 13 MP camera.